(f)	Redistribute material from this website [except for content specifically and expressly made available for redistribution (such as our newsletter)]. This disclaimer will be governed by and construed in accordance with Indian law, and any disputes relating to this disclaimer will be subject to the [non-]exclusive jurisdiction of the courts of Chennai, Tamilnadu, India. 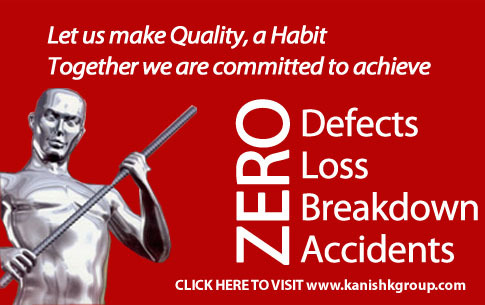 The full name of our company is Kanishk Steels Industries Limited also known as “Kanishk Steels”. 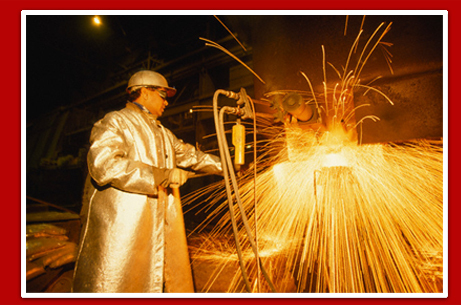 We are registered in Chennai, Tamilnadu. This Website is updated from time to time.